- First what I did is I watered down some acrylic flesh tones and ran it through my custom micron to bring up certain areas bringing this print more to life. I wanted to bring more life to this print as a whole so I worked on each one individually adding to the face and body, just lil’ subtleties ya’ know - not taking away but adding more, something special to each one so its not just your everyday print. - I then focused on my signature cigarette and eyes adding more detail with white to highlight the lips a little more and the cigarette ash looks even more lit and the eyes I made even deeper and more seductive with a slight touch of black. 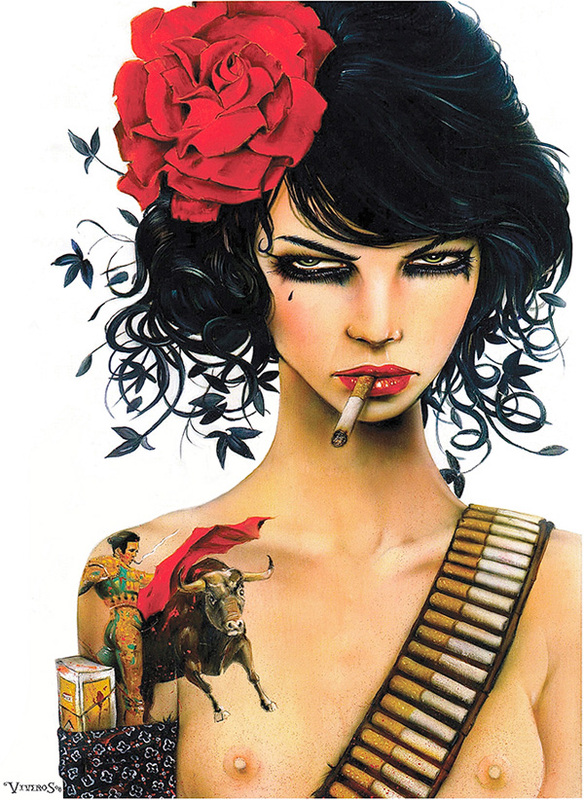 - Last I came in with red (“The Blood”) overlaying each rose, her lips and the cape of the bullfighter so that each really pops and adds a little more life and richness to it. Practically bleeding off the paper. 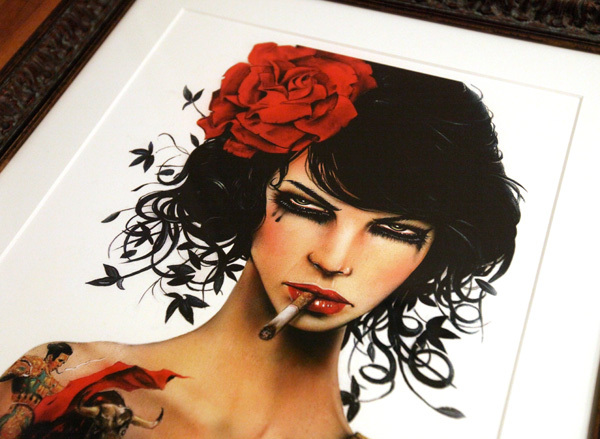 What’s most important is just taking the time to give back & add a little somethin’-somethin’ for those that are purchasing this special print, not to mention the complimentary Spanish bullfighting reddish-black frame to keep her safe. 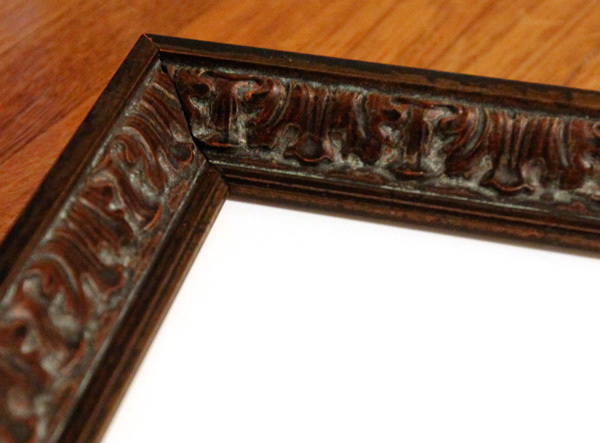 The additions and embellishments are subtle, but it’s just cool and makes it that much more. These kick so much azz it hurts. What are you kooks talking about the neck and stuff? Don’t fix what ain’t broke! Go ahead, Brian! Love your work! 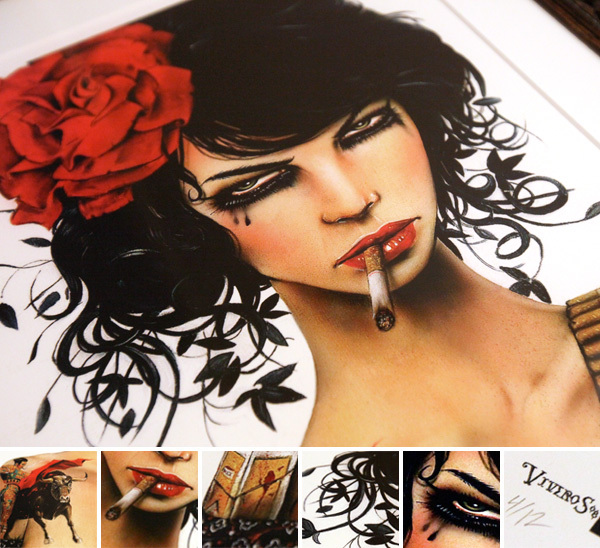 viveros has an exquisite personal style, i’m a huge fan. all artists draw inspirations from around them, smoking eyes and a long neck aren’t such a rarity… it’s artist interpretation that makes it become one’s own. are more of these prints available? and how much are they? NOAMI- I think you are on to something… though many artists do this all the time. The way the neck is done with the rest of the body looks very strange, as if he created the body from a total different inspiration. The face and the body dont go well, it looks off. Overall I think what’s more important is- his sharpness and dark tones that make this piece stand out. 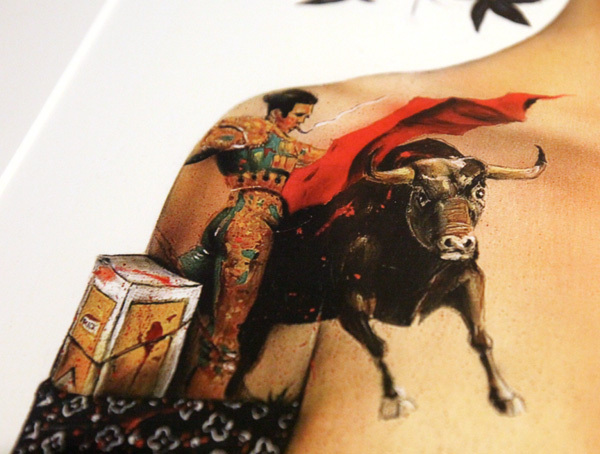 Also the concept of the cigarettes, plus the extra time he took in the tattoo is what sells this piece. this looks awfully similar. 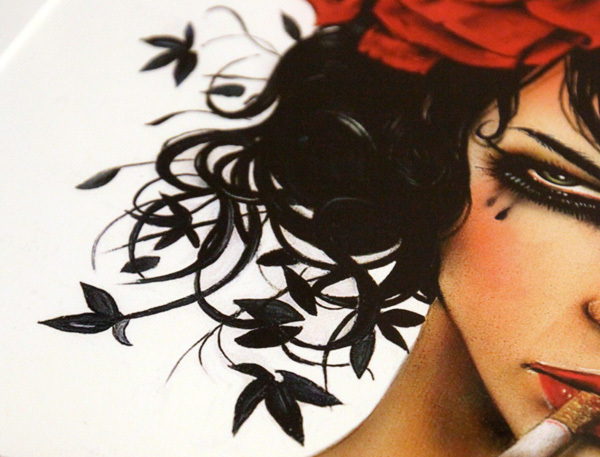 the hair, flower, stare and mark on her cheek…did he draw any inspiration from it, or is it a really strange coincidence?